Serving Winston Salem and surrounding areas. 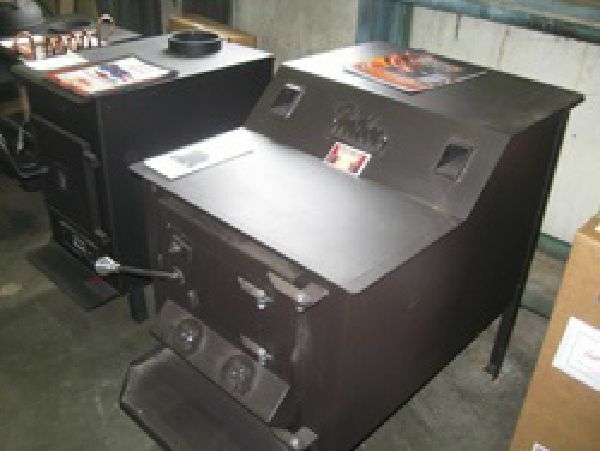 Heatmor Outdoor Furnaces , Buck Stove Insert Wood Stoves, Solar Thermal Heating, Hydronic Heating for hot water and Radiant Floor Heating. Environmental friendly products to heat your world! HEAVY GAUGE 409 STAINLESS STEEL is used in all assemblies that come in contact with fire and water, protects against corrosion and warpage, increasing the life of your furnace up to three times longer than mild steel. secondary air which is mixed with primary air in unit’s firebox. 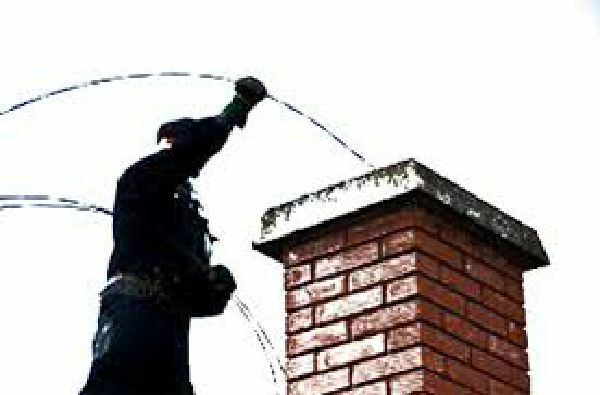 Avoid unnecessary chimney fires, let us clean and inspect your chimneys, before this season use. It is better to be safe, than sorry! 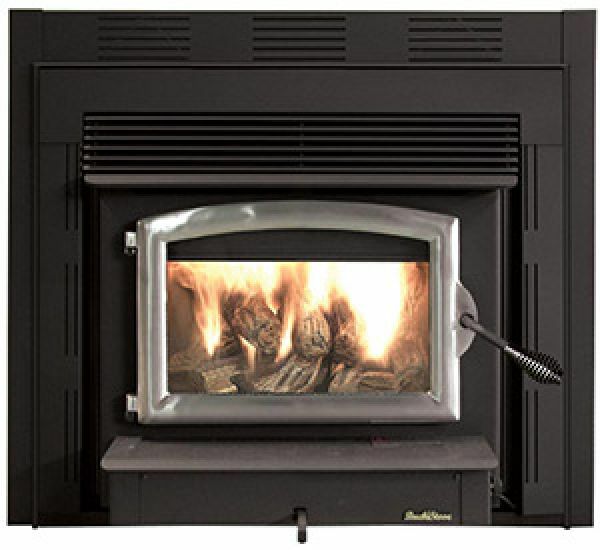 Burn your wood with confidence, knowing that your chimney is clean and safe. 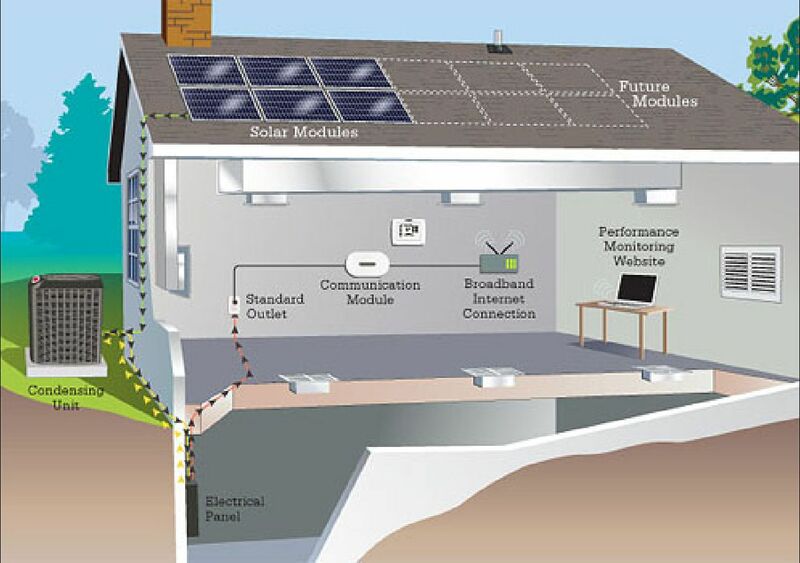 Generate your own electricity with solar power provided by the sun. You can heat your hot water and your home.